Our mission is to provide our customers with the highest level of service and value. We value and encourage long term relationships. We care. 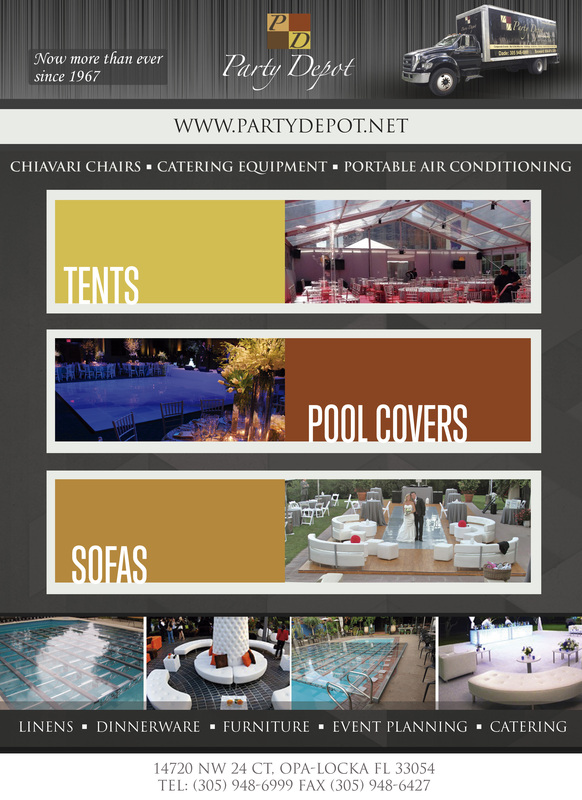 We want your party to be a gala & elegant affair. Our staff has been trained to work with each client individually. They are commited to the same standard of excellence that has made us an industry leader. Our inventory is maintained to be the highest quality. Our party experience is extensive, ranging from design assistance, wait-staffing, setup and breakdown. We work with you from beginning to end.